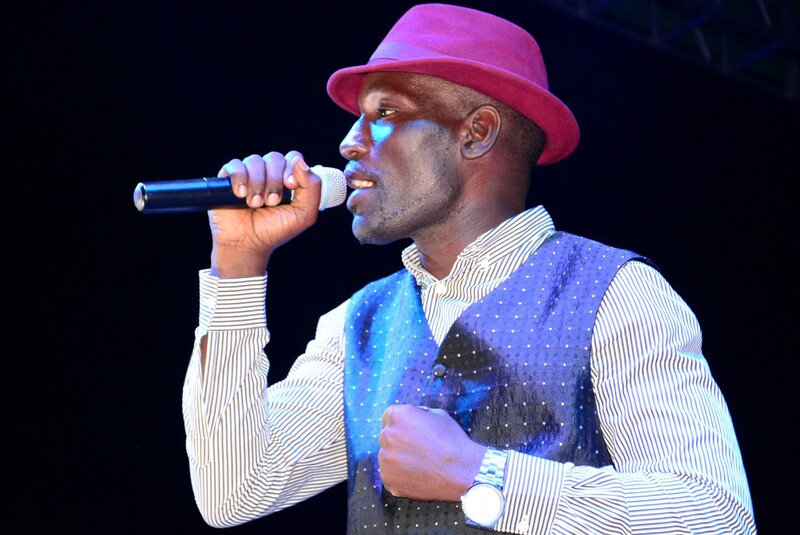 Home Celebrity Eddy Yawe comes out on why he quit Afrigo band. Eddy Yawe comes out on why he quit Afrigo band. What started as a rumor in Uganda celebrity news has turned out to be true, popular band singer Eddy Yawe elder to singer Bobi wine has come out and declared that he is no longer part of the biggest band in Uganda which has been performing for the last 40 years in Uganda. After the news going viral on social media and in Uganda celebrity news, many people stated their theories that Yawe had started his own band, and others that he was chased from the band over poor performance. But according to Yawe, he claims that he was never suspended from Afrigo Band but he left the band because of his schedule which could not allow him to perform at band sessions. Yawe adds that he has been super busy ever since he released his song ‘Tukigale’ featuring Golden band’s Carol Nantogo and therefore he has been performing on many functions even without his longtime friends at Afrigo Band. “My busy schedule is the reason I quit Afrigo band and I have no bad blood with them” the tukigale singer said. Yawe claims that he can no longer get time to perform with the team because of the many gigs he receives as an individual and because he is working on other several single projects at his studio. 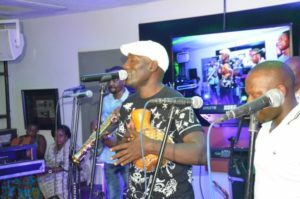 Afrigo Band is the oldest and regarded as the best band music in Uganda comprised of singers like Papa Moses Matovu, Joanita Kawalya, Racheal Magoola, Rude Boy, Ssewanyana among others and Yawe’s leaving the band will affect the band since he has been one of the lead singers. Previous articleRapper Fik Fameica, manager Karma Ivien to separate over money. Next articleBryan White buys faded singer Deejay Michael vehicle worth 60M.